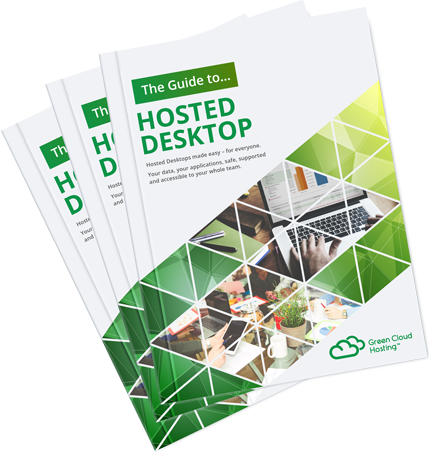 Virtual Hosted Desktops (VDI) made easy – for everyone. Your data, your applications, safe, supported and accessible to your whole team. 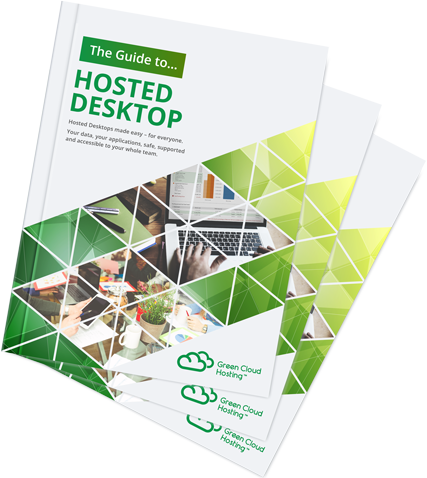 Hosted Desktops for Charity is an amazing tool that helps businesses work faster and smarter. 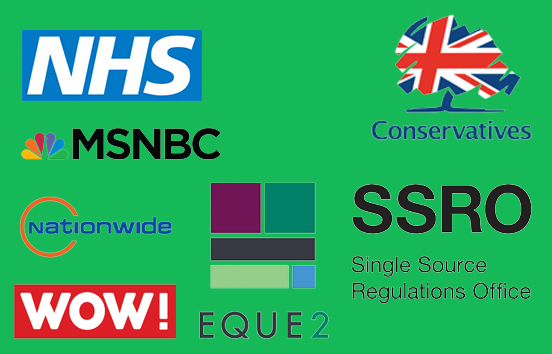 All your data and applications will be stored in our secure UK ISO accredited Datacentres. This provides users with access to it from anywhere, anytime and on any device. All fully supported in the UK. Sounds cool doesn’t it. The security of your data? It’s non-negotiable. As simple as that. That’s why we only deploy proven protection. Your data is protected to the highest level in our three UK Datacentres. All data is 256 bit encrypted, same as Banks. Every few milliseconds we take snapshots of your virtual server environment. Perfect replicas distributed across our three data centres and stored for a full 30 days. A Citrix Virtual Desktop environment can provide your business and staff with the ultimate in mobile IT flexibility and security. 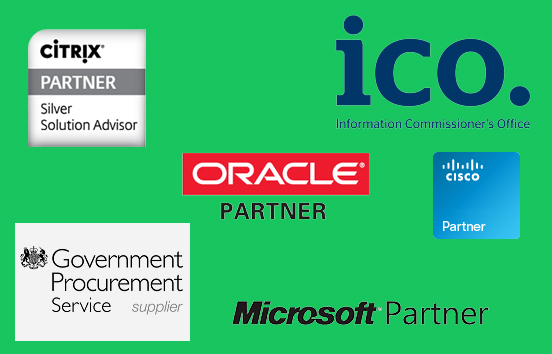 All UK hosted across 3 UK ISO-27001 Datacentres . We use industry leading Citrix Xenapp and Xendesktop allowing you to install and run all your business applications with us plus a choice of Microsoft Office 2016 Standard or Professional, a Hosted Exchange 2016 mailbox, generous storage and friendly, 24/7 UK based support. Add and remove users as you go plus our entire network is backed up automatically across 3 UK only secure ISO-27001 certified UK Datacentres. Advanced security protection prevents data loss and viruses associated with less secure servers.